Alcohol and Drug Use Assessment and Evaluation – Is it addiction? Some people wonder about their use of alcohol or other drugs but are not convinced there is a problem. Others secretly worry but minimize the impact of their use by blaming other people or circumstances. Still others realize there is a problem, perhaps they’ve been told by family members or an employer that they may “need some help”, but aren’t sure how serious it might be or what help is available. Grace House can provide an assessment to help you make decisions about treatment needs. Sometimes known as a screening or evaluation, the alcohol and drug assessment process makes recommendations which may include treatment options or referrals to other professionals. An assessment is the place to start for help. CAGE is the most widely used test in clinical practice. The test included four questions and takes only a few minutes. Have you ever had a drink first thing in the morning as an EYE OPENER to steady your nerves or get rid of a hangover? If you answered yes to at least two of the above questions, you are at risk of having a problem with alcohol. There are other diagnostic tools available to help you further assess a problem with alcohol or drugs. Do you find yourself needing to drink or used more to feel the effects?• Have you ever experienced a blackout (a period of time you can’t remember) while drinking? Have you missed work or lost a job because of your alcohol or drug use?• Are other people worried about your alcohol or drug use? Have you had legal problems because of drinking or drug use? Do you have health problems as a result of use? Have you felt that you should cut down on your use? If you answered yes to any of these questions, you may want to talk with a counselor about getting an alcohol or drug assessment. 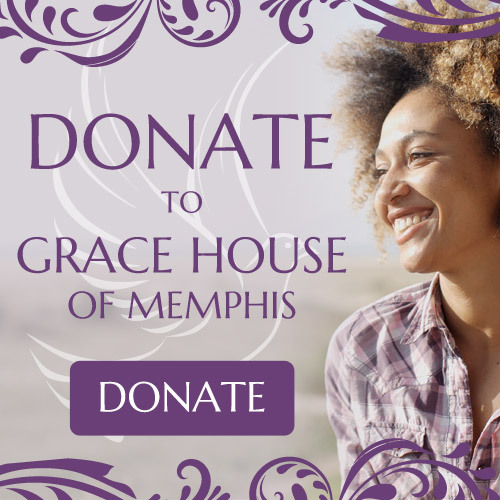 To learn more: call 901-722-8460 to speak with Grace House of Memphis who can help answer your questions.